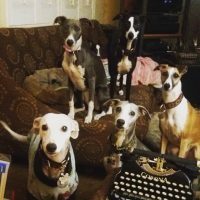 We are a family in Knoxville, TN. 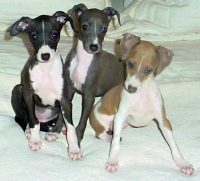 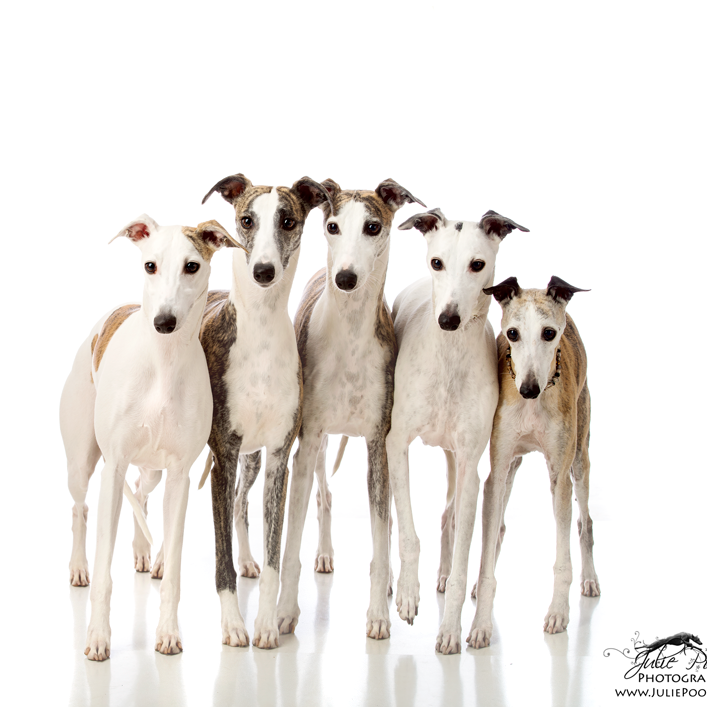 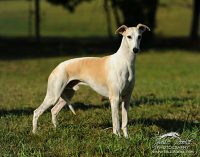 We currently have 5 whippets, ranging in age from 15 years to two years old. 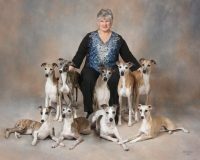 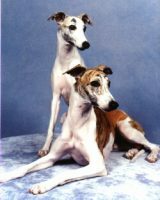 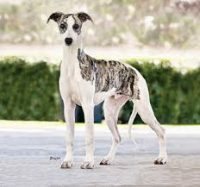 Our goals are to have healthy, happy, pleasant to live with whippets. 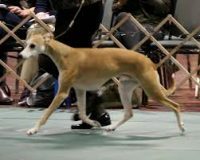 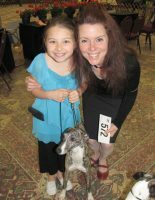 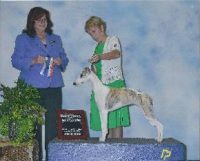 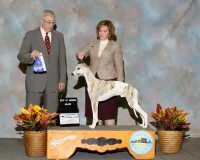 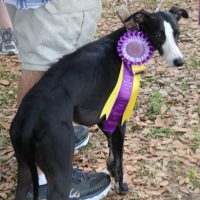 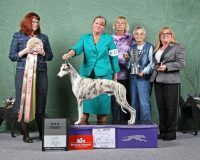 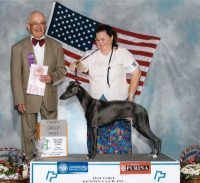 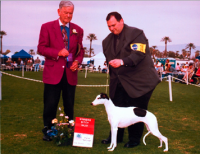 We value a dog who loves to chase the lure and excels in the show ring too. 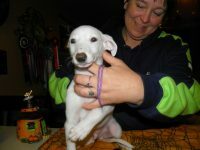 Most importantly, we value a dog who is wonderful to live with and can be taken anywhere.